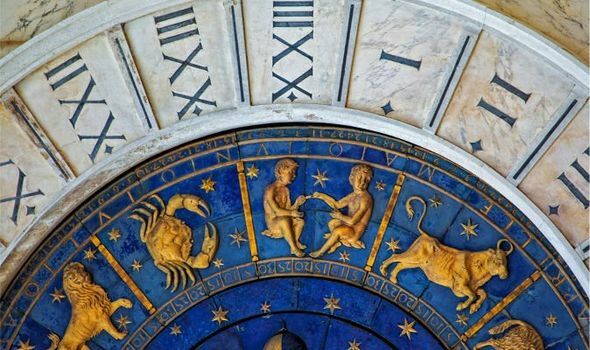 HOROSCOPE readings for February 9 have been shared by Russell Grant. What do your weekly horoscopes show is coming up for your zodiac sign? Love, relationships, career and health matters have been explored for all star signs.